The Mississauga Quilters Guild encourages an interest in and an appreciation of quilting among its members and within the community. Meetings are held at the Tomken Twin Arena, 4495 Tomken Road, south of Eglinton, on the first Thursday of the month, from September to June, unless otherwise specified. The auditorium doors are open at 7:00 pm to allow time for visiting our extensive lending library, the Block-of-the-Month / Community Outreach (CORE) / Workshop and Publicity tables. Our monthly meetings begin at 7:30 pm and usually consist of a business portion, “Show & Share”, a social intermission for tea, coffee and a “treat”, followed by the program, which often features a guest speaker. Don't forget to bring a mug or cup. If you forget, then there is a charge for a styrofoam cup. Visitors and guests are welcome for a nominal fee. For more information about what we do, click here or go to the 'About Us' page. The membership year runs from July to June of each year. Both members and non-members are asked to sign our attendance sheets at each meeting. Members are encouraged to wear their name tag to every meeting to qualify for a draw to win a fat quarter. Look for handouts, notices, and other quilting information at the publicity table, sign up for workshops at the Workshops table, and check out the Block of the Month table for the current month’s pattern. Non-members are welcome at the door for a guest/visitor fee of $5.00, and will receive a $5.00 credit that can be applied toward his or her membership fee in the current year. We continue to accept new members throughout the year. 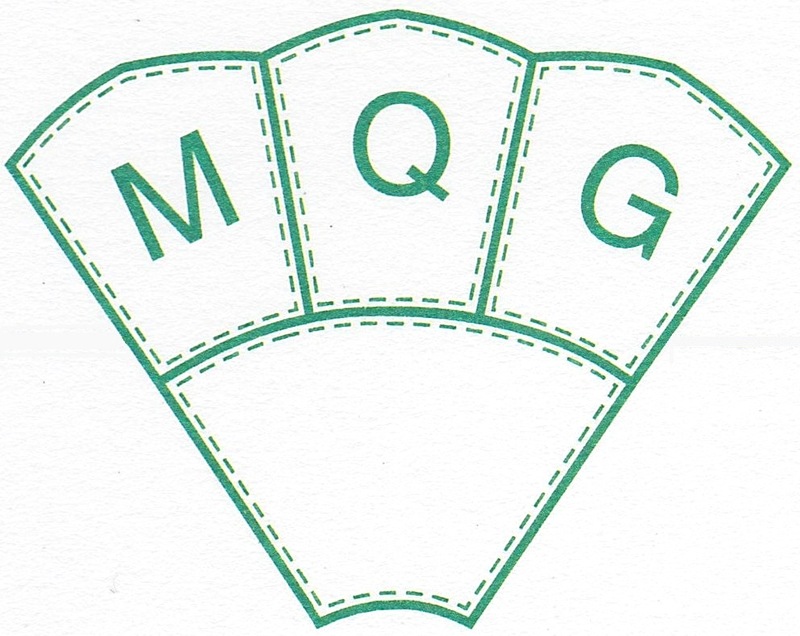 Want to join the Mississauga Quilters Guild? See above to download the form.